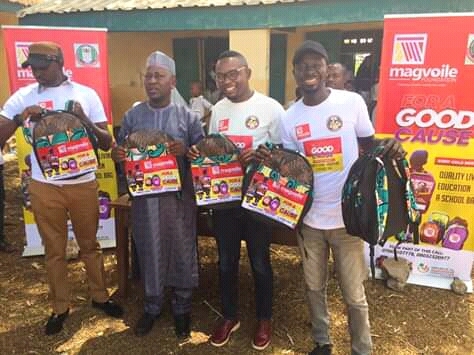 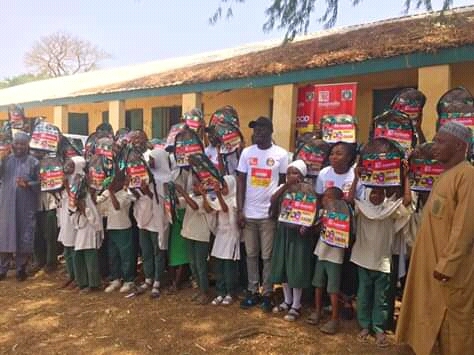 Magvoile foundation And The Good Course Project Donates 100 Schoolbags to Primary School Students in Kaduna State. 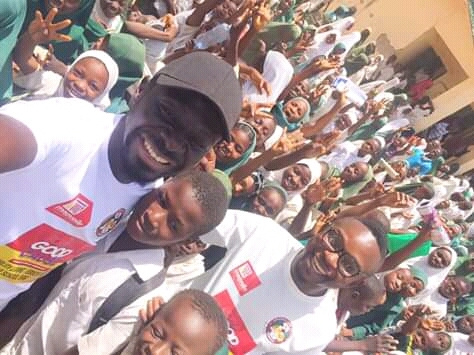 The Laughter on their faces is priceless and I don't see no greater joy than putting smiles on these young faces. 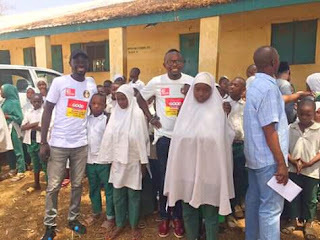 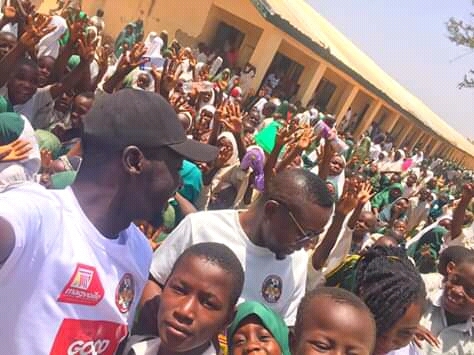 Among the Volunteers on this project includes Ernest Essien, his wife Magaret, Subeb Social Director, Education secretary North and South Local government and Also seen on the photo is Zanfada CEO Ibrahim Iliya.